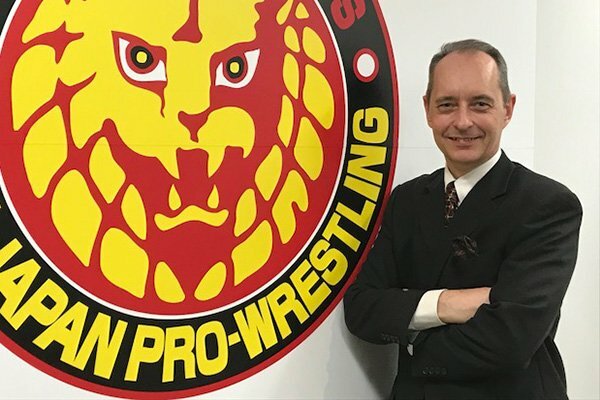 New Japan Pro Wrestling has been featured in the largest English language newspaper in Japan, The Japan Times. The article features interviews with Kenny Omega, Hiroshi Tanahashi and the NJPW President, Harold Meij. 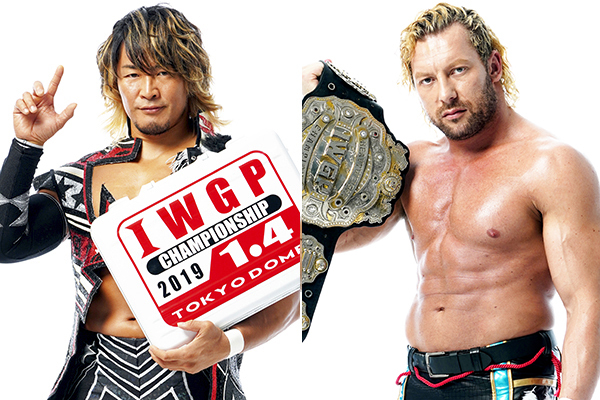 The article features a fascinating retrospective of NJPW’s growth over the years and goes into detail about about the exciting prospects for NJPW in the upcoming years.